​IKE BEHAR is a clothing brand of American heritage launched in New York in the 1960s by Cuban-American Isaac Behar. Still family-owned, the company is known for making dress shirts, neckties, and jackets in the USA as well as in Mexico, Peru, Canada and Italy. Ike Behar is carried by high end lucky stores like Neiman Marcus & Saks Fifth Avenue. ​2 Matching Ceramic Horse Treat Holders Stuffed with Peppermints & Horse Treats! Also includes horse treat recipes & all the ingredients you’ll need make your own batch for the special horse in your life! Silly Sounds ™ Cinch Back Pack, 1 Barn Pack Ear plugs in Zebra, 2 Sets of Limited Edition Pony Ear Plugs, 4 Tail Tassels, 6 Sets of 4 Limited Edition Horse Ear Plugs. Silly Sounds ™ Cinch Back Pack, 1 Barn Pack Ear plugs in Assorted Colors, 2 Sets of Limited Edition Pony Ear Plugs, 4 Tail Tassels, 6 Sets of 4 Limited Edition Horse Ear Plugs. Two 15 piece Fondue sets, Fondue Cheese, Fondue Chocolate, Biscotti. 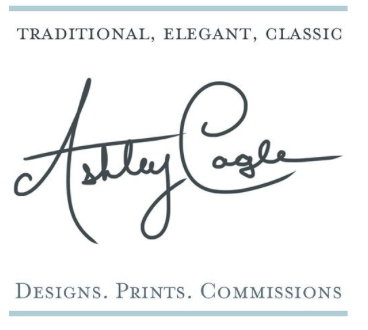 1 Custom Digital Painting by Ashley Cagle of your horse or pony. The art can be printed on any medium: canvas, fine quality art paper, gifts, and more. Also includes a Limited Edition 2018 Kentucky Derby winner ‘Justify’ portrait by Ashley Cagle (#3/50) $75 value. Total value of $350. The package includes 3 black or white background shots of one’s horse and one 8x10 black background. ​2 Week Membership to The Salt Suite ($185) The Salt Suite Lotion, Mud Bar, Salt Scrub, Mud Mask & 2 Get Smooth Bars. 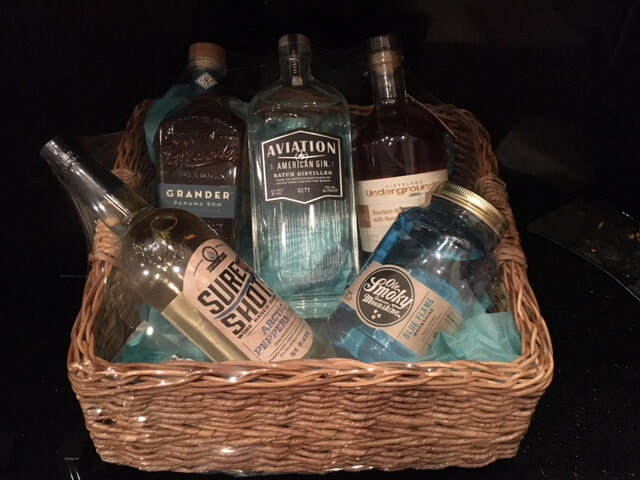 Grander Panama Rum, Aviation American Gin, Ole Smokey Blue Flame Moonshine, Sure Shots Peppermint Wine Shooter, Cleveland Underground Bourbon Whiskey. 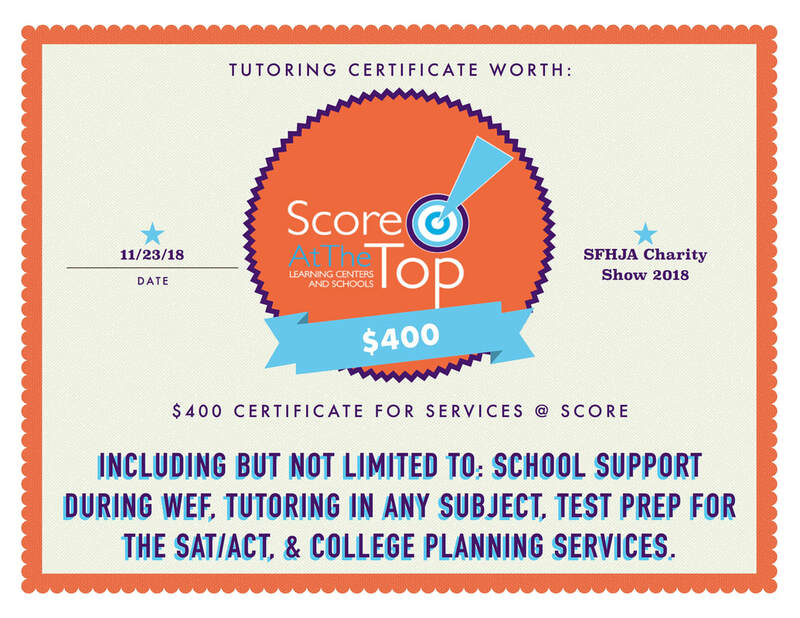 $20 in Dover Saddlery Gift Certificates, Ariat Duffle Bag, Running Martingale, Noble Equine Peddies Socks, 1 Set of 4 Black Polo Wraps, Shockemole Boot Shapers, Size 7 Black SSG Gloves, Brown leather Braided Belt, Pessoa by Horseware White Show Shirt Size XS, Tredstep Boot Socks, an Assortment of Mane & Tail & Cowboy Magic Grooming Products, and 1 year subscription to The Plaid Horse Magazine. XL stuffed horse, Horse Coloring Book, Horse Tattoos, Horse Stickers, Horse Story Books for the whole family. XL Model Horse, Small Plush Horse, Horse Coloring Book, Horse Notebook, Horse Stickers, Horse Books for the Whole Family. Ecogold Jumper half flip pad ($250), Hadfield's Saddlery Mens Sweater & Polo Set & 1 year subscription to The Plaid Horse Magazine $420 Value! 1 Haircut & Blow Dry at Vision Salon in Wellington. 3 Body Lotions, 3 Shower Gels from European Wax Center, 2 $25 Gift Certificates for European Wax Center Services & a $25 Copper Tan Gift Card. ​3 Half Gallon Bottles of U-Shield, 3 Quart Bottles of Super Joint Solution, 3 32 oz bottles of Superderm Solution. $480 Value! 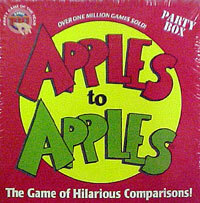 ​Apples To Apples, Jenga, Uno, Hedbandz, Chutes & Ladders, Operation, Jolly Rancher Gummies, Sour Patch Kids, M&M’s, Nerds Candies. 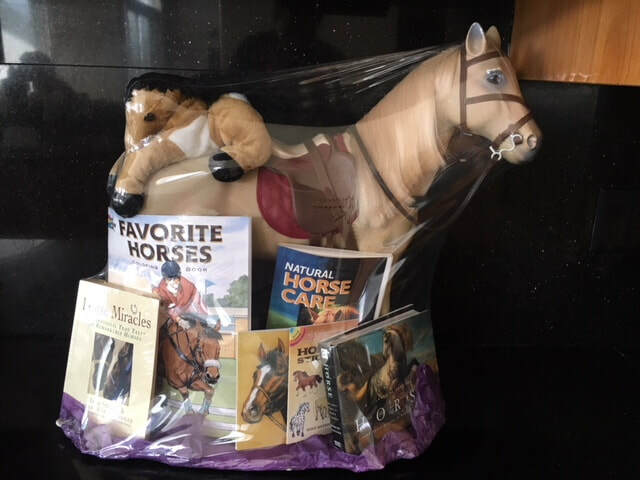 Horse Massage from Equilibrium Massage By Lee Barnes, Myst Equine Products Liniment Bath Bombs, Myst Equine Dry Shampoo, Sweat Scraper, Hoof Pick & Mane Comb, Assortment of Mane N’ Tail & Cowboy Magic Grooming Supplies, XL Wash Bucket & Horse Treats. ​Round of Golf for 4 People at Wellington National Golf Club, Includes Cost of Golf Cart Fees, 4 Fireball Shooters & 4 Cigars. 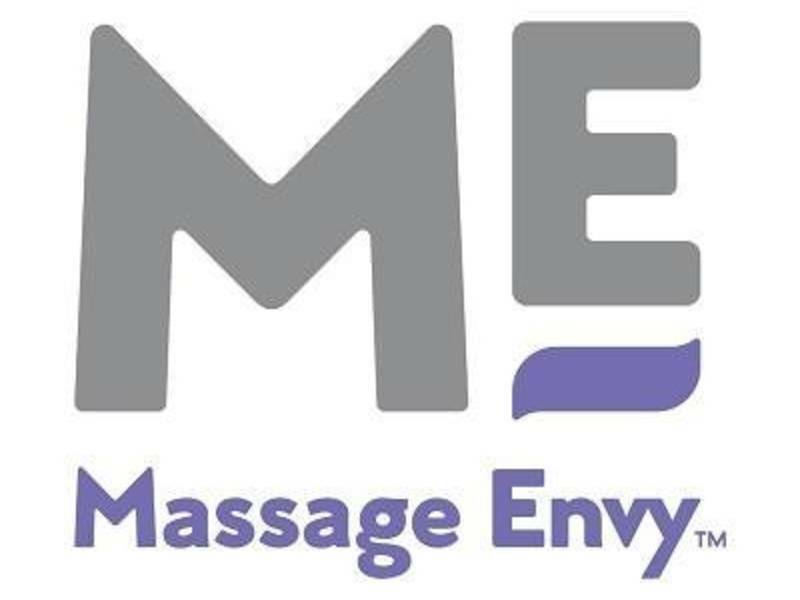 Two 1 Hour Massages at any Massage Envy, Gift Certificate for Sea Nails, Face Masks, Body Lotion, Face Lotion, Bath Salts, Bath Bombs, Loofah, Perfume, Face Spray, Hand Sream, Eye Cream, Makeup Remover Wipes, Blemish Cream, Hair Brush, Soap, Face Sponge & a 1 Month Supply of Skinade, a Skincare/Collagen Drink. 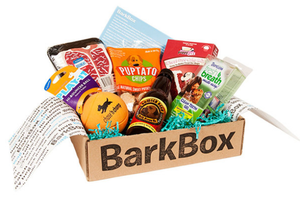 Bark Box Dog Prom Themed Subscription Box which Includes: 2 Bags of Treats, 2 Toys, 1 Chew Bar. 1 Additional Dog Toy, 2 Raw Hides, & a Dog Treat Canister Filled with Dog Treats. 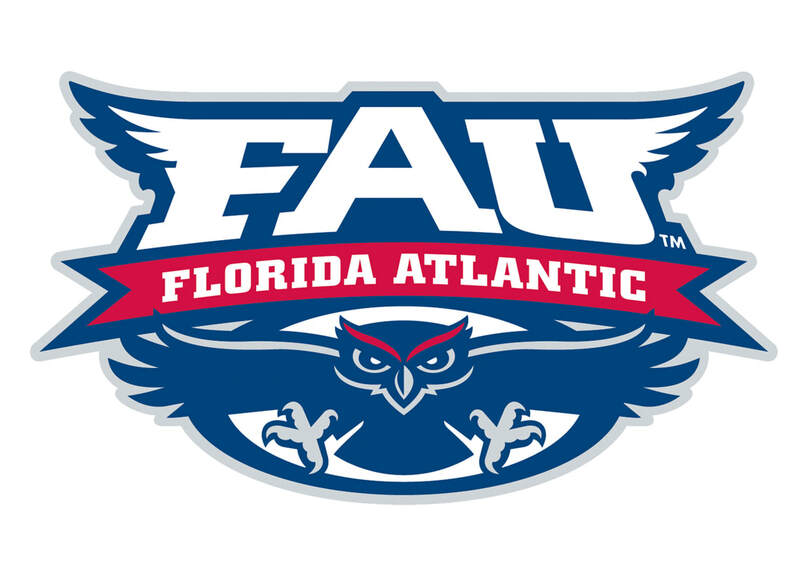 ​3’ x 5’ Silk Screen FAU Flag, 24 oz Tervis Tumbler, 2 Soft Touch Insulated Tumblers, Large FAU Owls Glass Beer Mug, 42 inch Owls Umbrella, 2 FAU Decals. Spa Day the Welly Way! Oleo 2013 Central Coast chardonnay, Edmeades Zinfindel, Coleccion Privada, Red Diamond Merlot, Wine Decanter. Just Fur Fun Custom Brow Band, Just Fur Fun Custom Belt, & a 1 Year Subscription to The Plaid Horse Magazine. 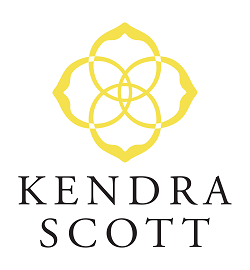 ​Serving Set Basket: Plate with Jumping Horses, 2 Horse Embellished Wine Glasses, Serving Bowl with Stand, Kendra Scott Laureen Necklace in Rhodiam & Kendra Scott Sophia Earrings in Rhodiam. A day trip on the 46ft meriit known as Necce J. Formally known as the Hullbilly, the Necee J was featured in Jimmy Buffett’s Music Video for “Its 5 o clock somewhere” Lunch and Beverages included “ Leaves out of the HIllsboro Inlet in Pompano Beach. TRYON CONDO - 2 BEDROOM CONDOMINIUM OCATED JUST MINUTES FROM THE SHOW GROUNDS! SFHJA is proud to announce our raffle for a LUXURY ALL INCLUSIVE CRUISE! 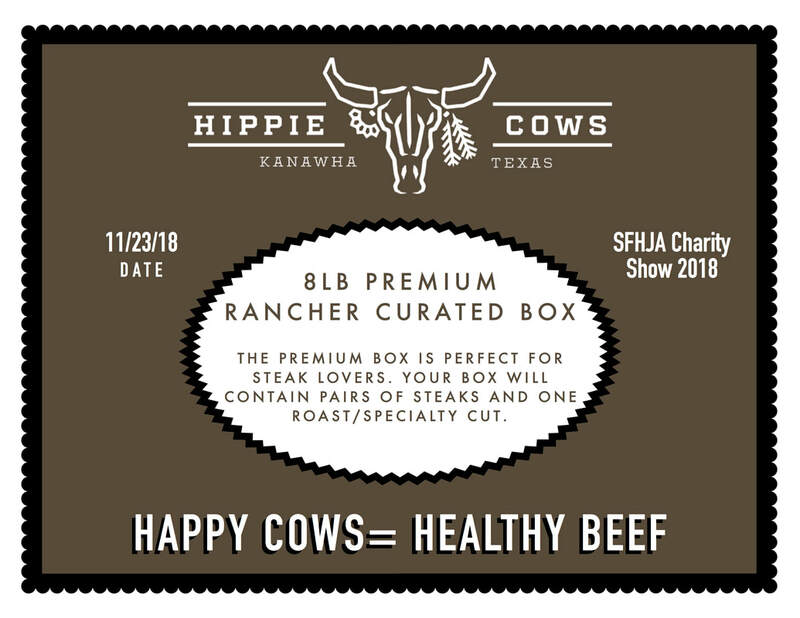 McGuinn Farms is the ONLY company when it comes to the best fixtures for your farm or at the show! The Details Matter in the ring and back in the barn. Because what happens in the ring is so difficult, the barn should run as smoothly as possible. These products, designed to be strong and easily transportable, can be used at shows and back home. 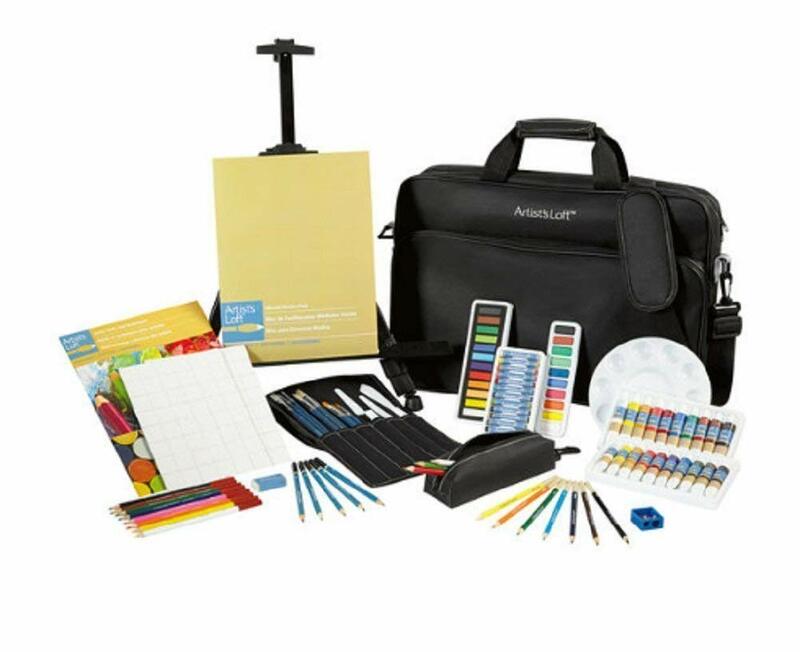 Made to your colors and design, this equipment allows you to be at home while on the road. 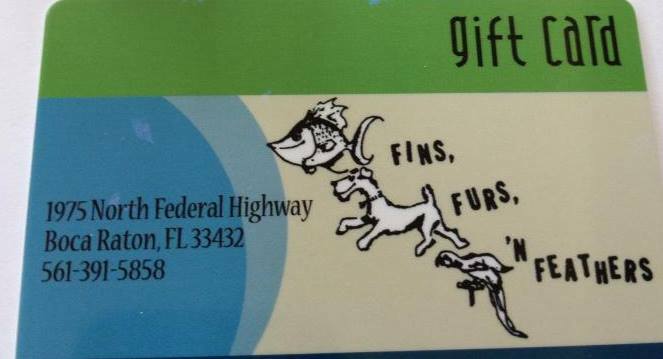 Including bottles of wine, wine accessories and a gift certificate for dinner at “Alchemist” on Clematis street in Palm Beach! The Alchemist offers an inviting and upscale hand crafted menu proudly designed by true culinary minds.Their beverage selection is inspired by mixologist bringing tasteful craft beers and exquisite cocktails to elevate your dining experience. The Alchemist transforms nightly as live entertainment creates a unique energetic atmosphere. ​Williams Sonoma Kids Holiday Basket Featuring hot chocolate with mugs, marshmallows, and cookie decorating kit with spatula and peppermint bark! YUM! Devoucoux is wholeheartedly dedicated to the partnership between horse and rider, and has been working to promote it since 1985. Devoucoux saddles and accessories require the expertise of six different trades (master crafts) within the saddlery profession, all of them central to our workshops in the Pays Basque. Cutting, preparing, assembling, putting together, machine stitching and hand stitching result in a harmonious balance – a constantly evolving savoir-faire that gives our models elegance, expertise and comfort. Innovative by nature, they have no qualms about pairing up the latest technology with craftsmanship. Whether for D3D panels or vegetal leather, they are constantly investing so that our leading world products remain so and our novelties become so. This is their way of making passion last. 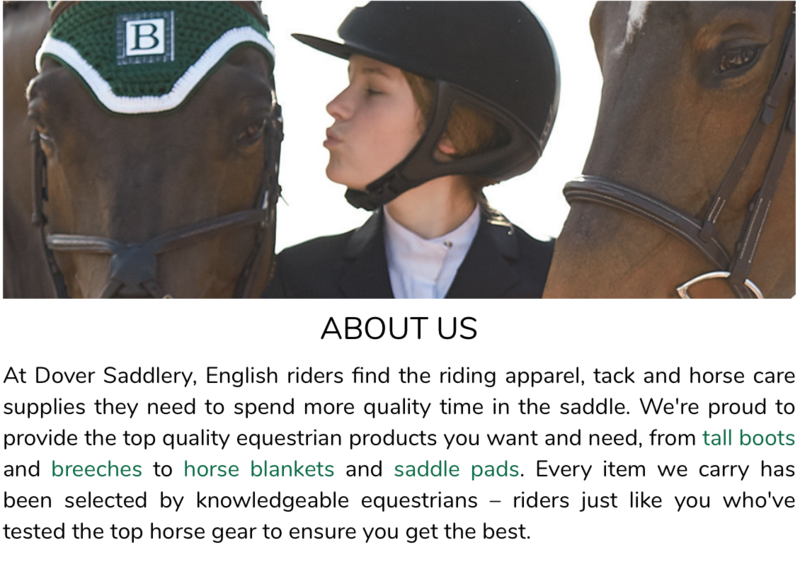 Dover Saddlery conveniently located in Wellington has donated an array of horse goodies. 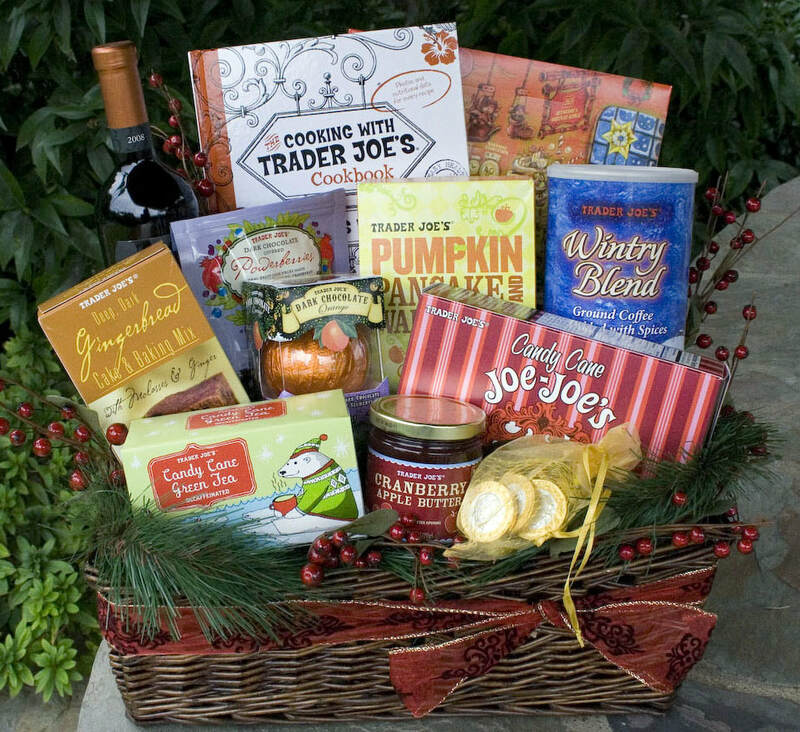 Scrumptious basket of snacks including their top selling products and customer favorites!